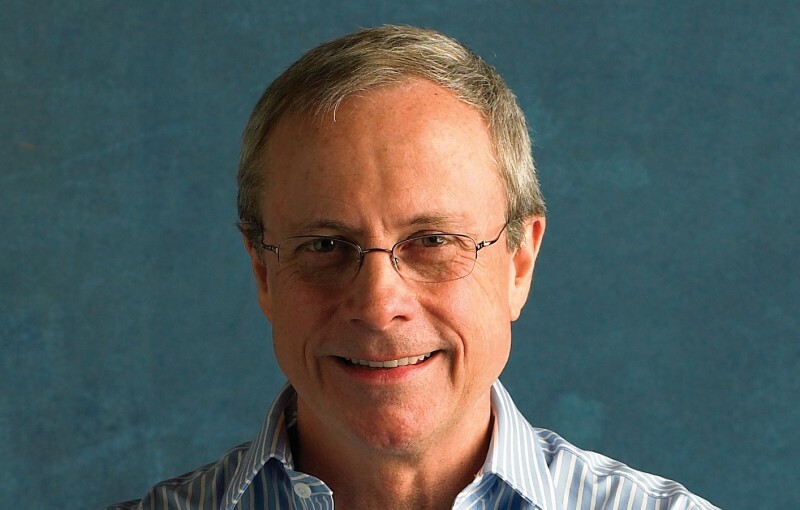 David Allen is one of the world’s most influential thinkers on productivity. He has earned the titles of “personal productivity guru” by Fast Company Magazine and one of America’s top 5 executive coaches by Forbes Magazine. The American Management Association has ranked him in the top ten business leaders. His bestselling book ‘Getting Things Done: The Art of Stress-Free Productivity’ has been published in thirty languages and its methodology has become a global phenomenon. David is dedicated to teaching people how to stay relaxed and productive in our fast paced world.